Road traffic accidents? These come in all shapes and sizes. 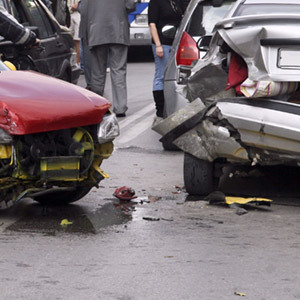 Were you the driver in your road traffic accident? Have you been injured in a car crash? Looking To Make Road Traffic Accident Claims? Were you a passenger, a pedestrian or a cyclist caught in a traffic accident? Are your road traffic injuries minor or life-changing? Whatever your situation, if you’ve been involved in a road traffic accident that was caused by another vehicle in the last three years*, you could be entitled to road traffic accident compensation. Remember, it’s your right to make road traffic accident claims. Whatever type of road traffic accident claims you are looking to pursue, you can be sure that First Personal Injury will certainly do their utmost to win for you the accident claim compensation that you deserve. Contact our team of injury lawyers today to find out about claiming compensation. You may have been a passenger in a car, injured as a result of an uninsured driver, or a pedestrian. It’s your legal right to make a claim following an injury or accident that was not your fault. Claiming is more straightforward than you think. Contact us today. 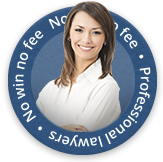 We may be able to help you make a no win no fee compensation claim. Our team of highly experienced personal injury lawyers will be able to advise further regarding starting road traffic accident claims. Call us on our national accident helpline above or claim online to get started with your personal injury claim.